The month’s salary burning in your pockets? Itching to get gifts for friends and family? 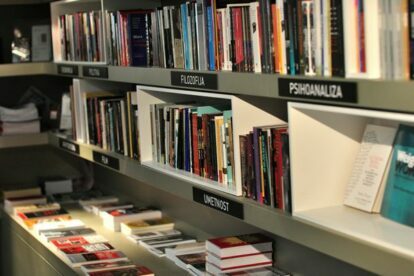 Curious to find the very best stores, bookshops and markets in Ljubljana? Is browsing your number one hobby? We understand, and so do our locals, who have their own favorite hidden gems, top picks for when nothing but a bit of window (or actual) shopping will do the trick. Check out their recommended local shops and never fall in a tourist trap again. 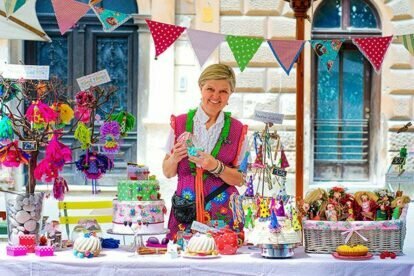 “Babushka Boutique” is a must if you’d like to bring something cute back from your visit to Ljubljana. Here I find the best selection from here and abroad. “Center Ponovne Uporabe” is the best place in Ljubljana to furnish a new apartment with old, recycled furniture. I had this idea first, I swear! 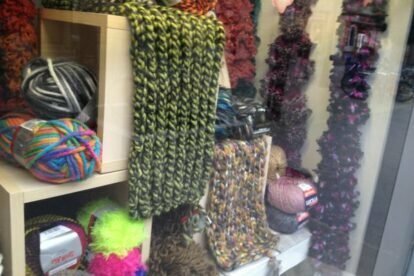 “Centromerkur Gumb” Ljubljana is a little store where you can find tools from needles to hooks and yarn, stuff you’d need to knit your own grandma sweater!